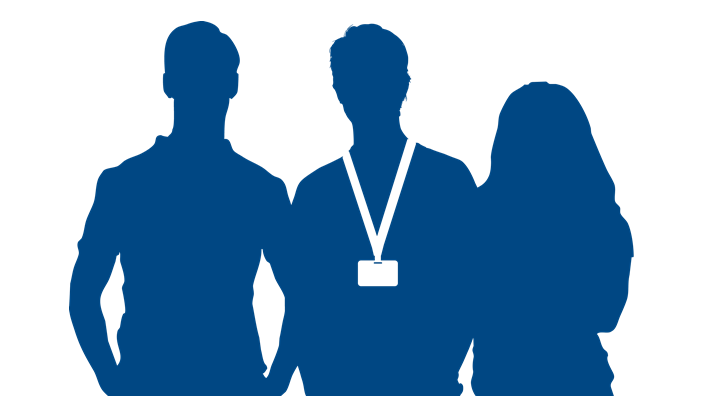 We are a consortium of seven local Citizens Advice charities in Devon which provide free, confidential and impartial advice to help people find a way forward, whatever problems they face. Citizens Advice Devon supports the Citizens Advice service across the county, and runs a number of Devon-wide projects. 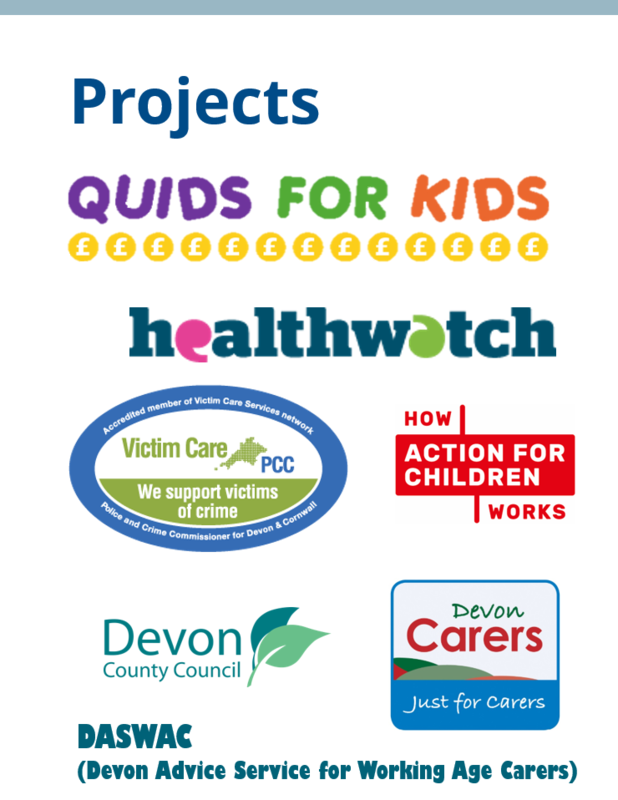 A Citizens Advice Devon project, the Quids for Kids project provides benefits information and advice for families with children who have additional needs or a disability, young people aged 16-21 who have special needs or disabilities, young homeless people, care leavers and foster carers. Find out more about Quids for Kids, or go directly to our Referral Form . 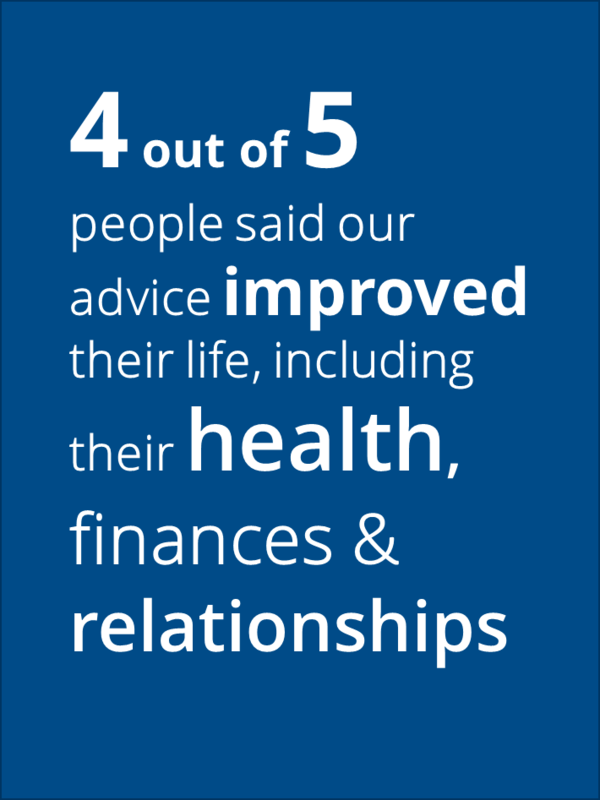 Citizens Advice Devon provides Benefits and Money Advice training for local organisations. We're available online, over the phone, and face to face across the county. Our advice work helps us identify policies and practices that cause people problems. 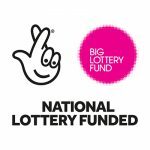 Working with the national charity Citizens Advice we campaign for positive change and carry out research to get a better understanding of the problems people are experiencing. As a charity, we welcome donations to help us keep giving free advice. 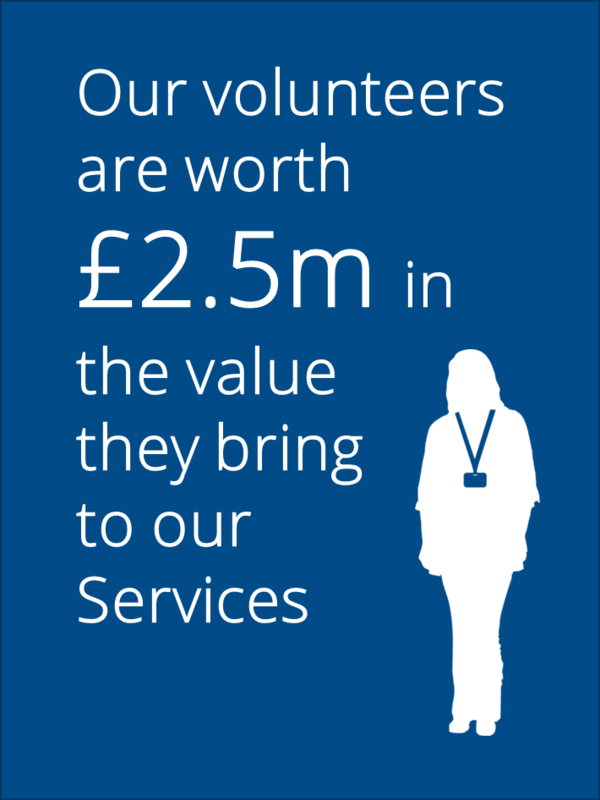 You can also support us by volunteering or applying for a job with Citizens Advice in Devon. Because of the support of people like you, we can continue to do the work we do and make a real difference to our clients.